a trip to Macau, China and cash prize! Are you a student and do you run a company? GSEA-NL is an experience sharing event and competition for studentpreneurs by entrepreneurs. Studentpreneurship will get endorsed, celebrated and rewarded in this energizing event on 9November 2018! All nominees receive tremendous amounts of feedback and will get easy access to founders. Access to their experiences, network and genuine interest in young entrepreneurship. In addition to that an awesome value-pack is available to all nominees. Winners are also rewarded with cash. The value-pack and the cash prices are donated by entrepreneurs and their companies. Donated just because they want to endorse young entrepreneurs making impact. 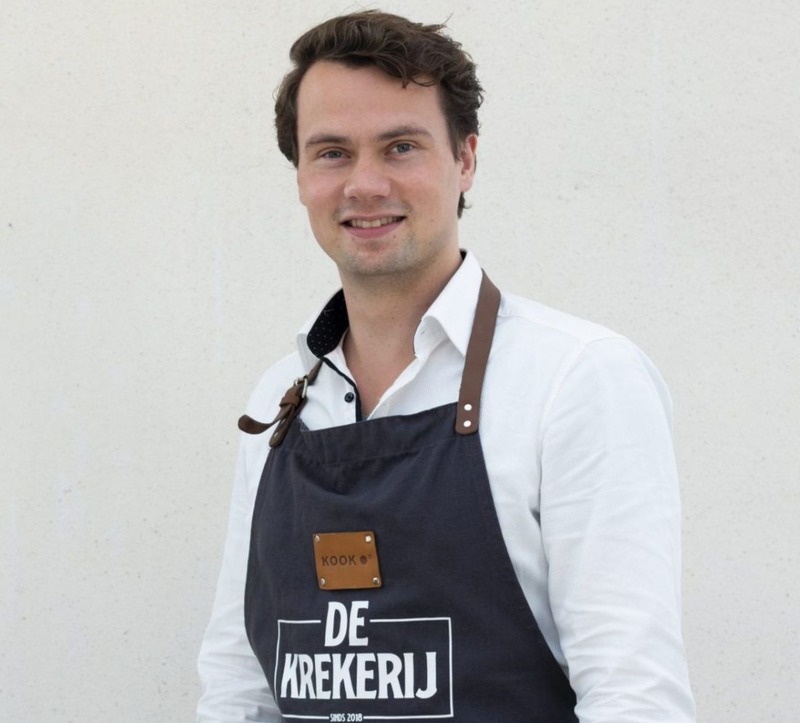 The overall national winner will represent the Netherlands in The ‘Global Student Entrepreneur Awards’ (GSEA) to compete against peers from around the world. More once in a lifetime experiences are guaranteed in the global finals. In a thrilling competition the most entrepreneurial student of the world wins the Best Studentpreneur’18 Award. Winning includes huge international promotion, access to a worldwide network of 12.000+ entrepreneurs and $20.000 cash to speedup realizing your bold ideas! Check out this video of last years finals! Get easy access to founders of scale-ups and mature companies, all willing to share their experiences and network to help you to succeed! Win up to € 5.000 cash and value-packs (donated by entrepreneurs themselves!) in GSEA-NL and attend global finals, win up to $ 20.000 more! 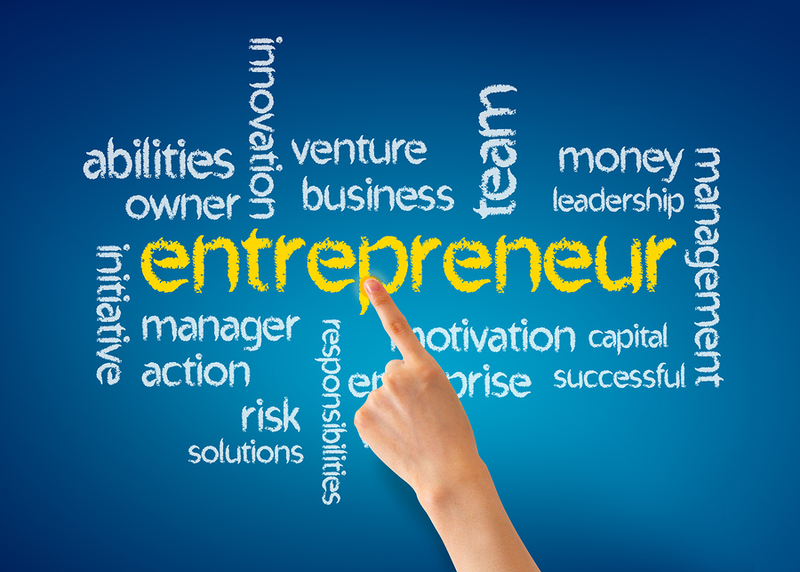 You will join us on in an awesome energizing entrepreneurial event! Win up to €5.000,- cash (donated by Entrepreneurs themselves!) and be the Dutch representative to compete in the world finals! You will become one of the 50 world finalists! Compete to become the world's best Studentpreneur. Check out gsea.org for more. "Since I've won the 2015 finals my company (and me) made so much progress. I was affraid everything would move to fast, but I got so much support that we really made huge progress. I can't thank GSEA enough!" "Het winnen van deze prijs is een grote opstap voor mij. Het gaat mij en mijn bedrijf helpen om nog meer impact te creëren op de manier waarop mensen zich voortbewegen in Europese steden. In ben Spanjaard, en zeer vereerd hét Nederlandse exportproduct, de fiets, te vermarkten en met mijn bedrijf Nederland in Bangkok te vertegenwoordigen." "Winning the GSEA has opened a world of opportunities for CloudCuddle and myself. The Entrepreneurs' Organization has been an incredible coach helping us with the challenges we were facing and still are. We were able to launch our product and create new business potential due to winning the GSEA." Entrepreneurs and their companies from within and/or connected to the Entrepreneurs’ Organization Network NL are more then willing to share time, experiences, their network, services and products. All this add-up to this incomparable value-pack which will be matched to needs and rewarded to the nominee’s by the GSEA committee. The value-pack evolves quickly and is rapidly expanding, all to your benefit! Check it out regarly. StartUpFest on November 9th, 2018 to endorse, celebrate and reward studentpreneurs in an absolute energizing event. The GSEA-NL program and event is organized and funded by members and friends of the non-profit Entrepreneurs’ Organization and Accelerator Program worldwide.